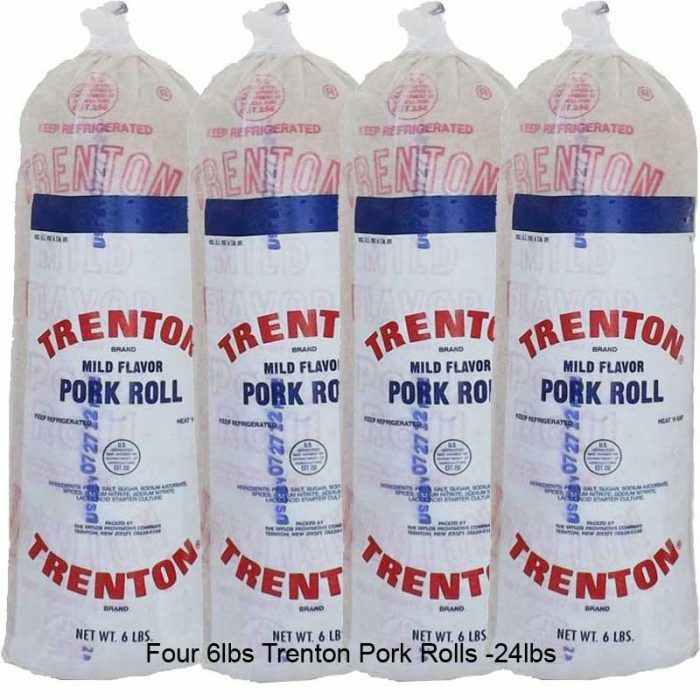 Made in Jersey and Shipped to You! 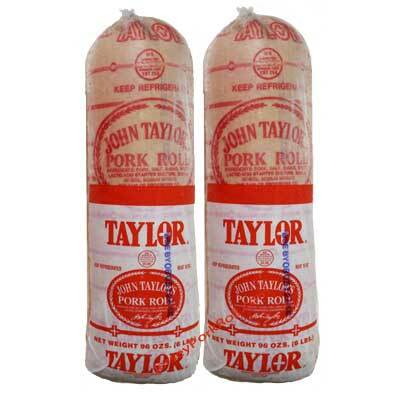 Jersey is famous for far more than landfills and the Sopranos! 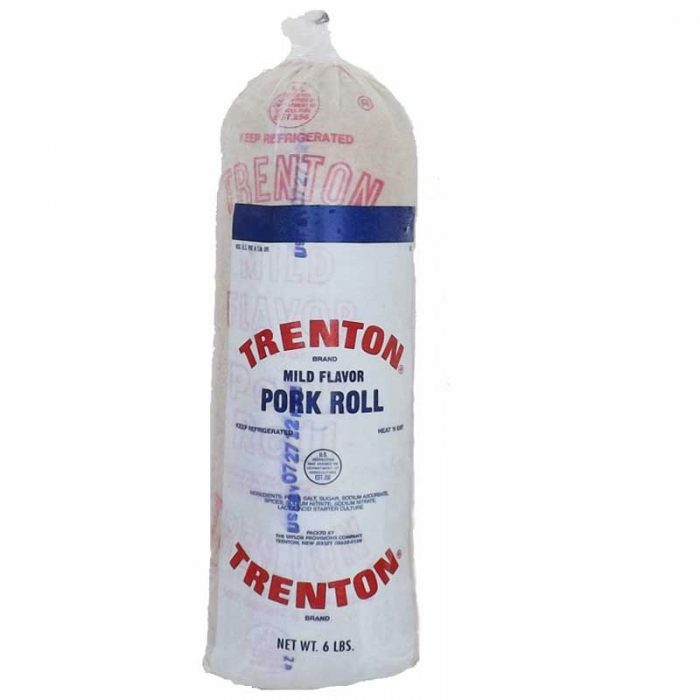 From the Garden State came the genius of Thomas Edison, the talent of Sinatra, Springsteen, and Bon Jovi, the first baseball and football games, salt water taffy, diners, and so much more. 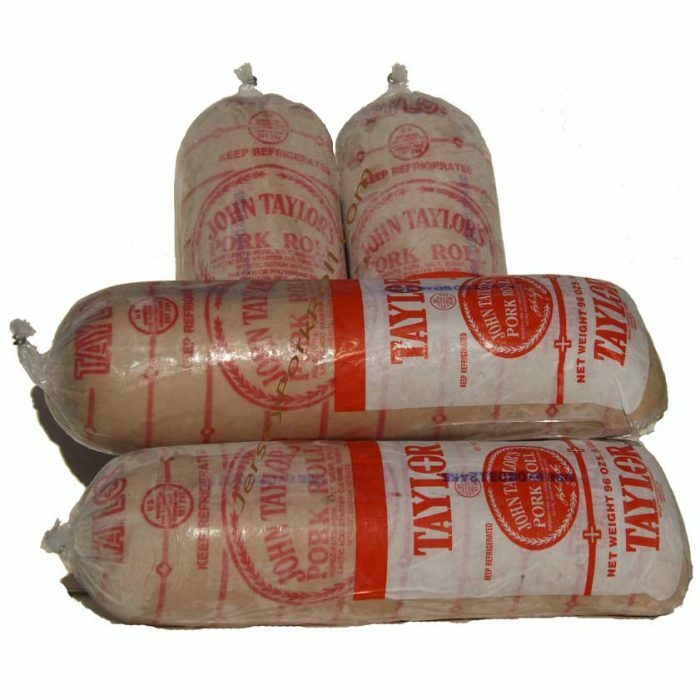 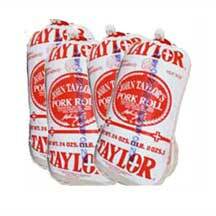 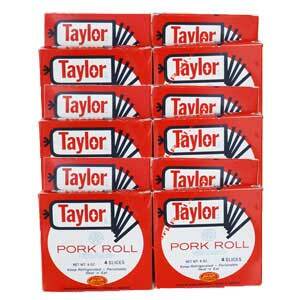 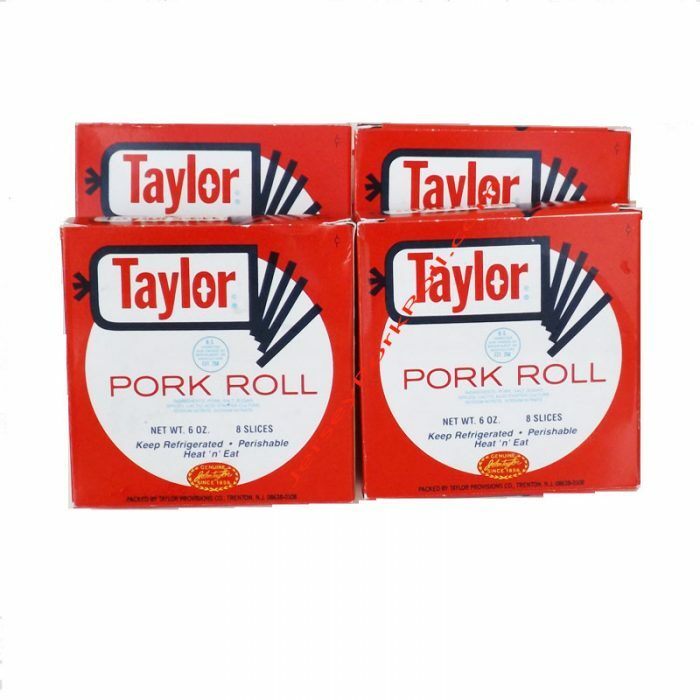 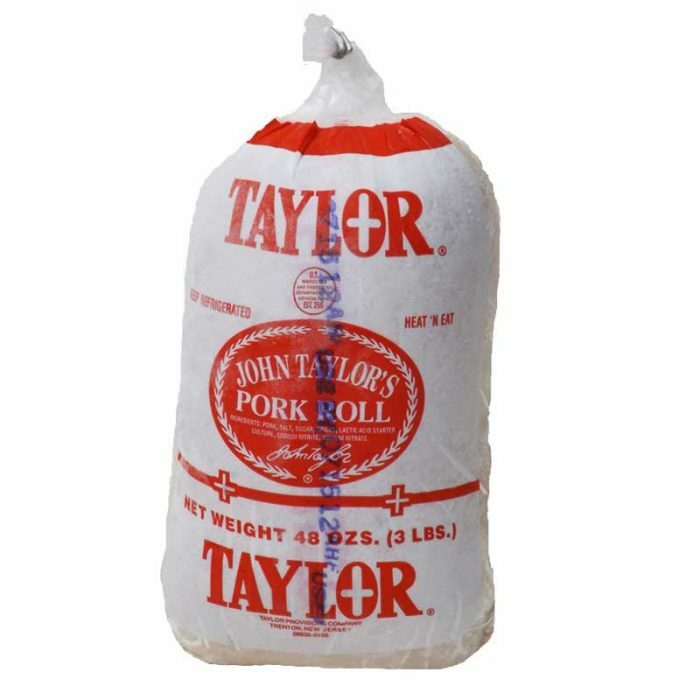 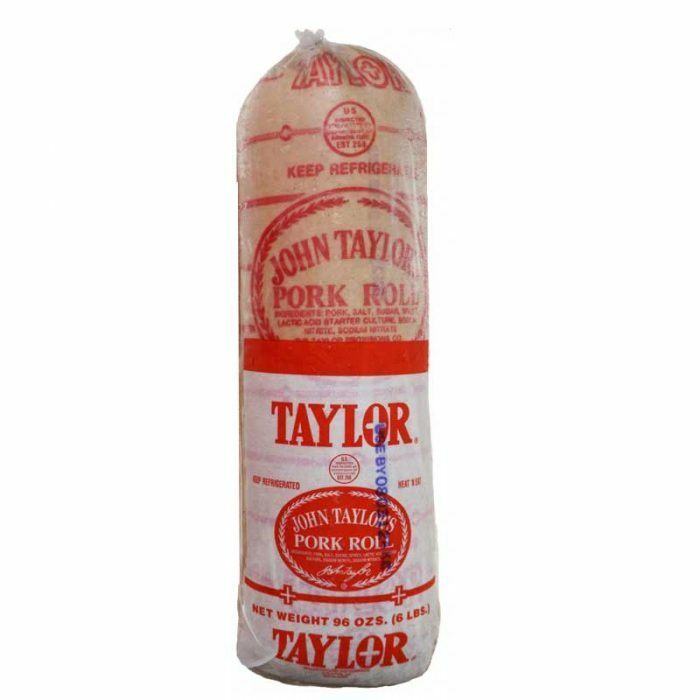 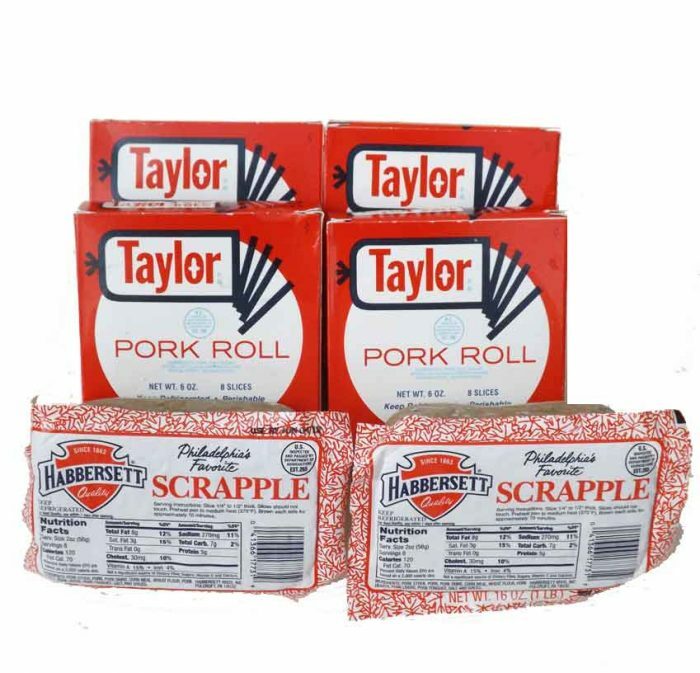 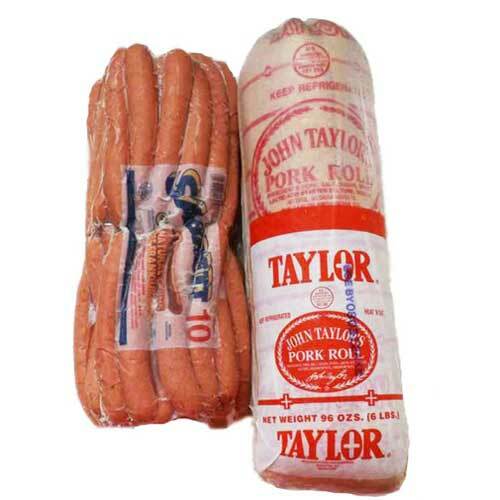 Some of the best foods in the world comes from New Jersey, Taylor Ham or Taylor pork roll! 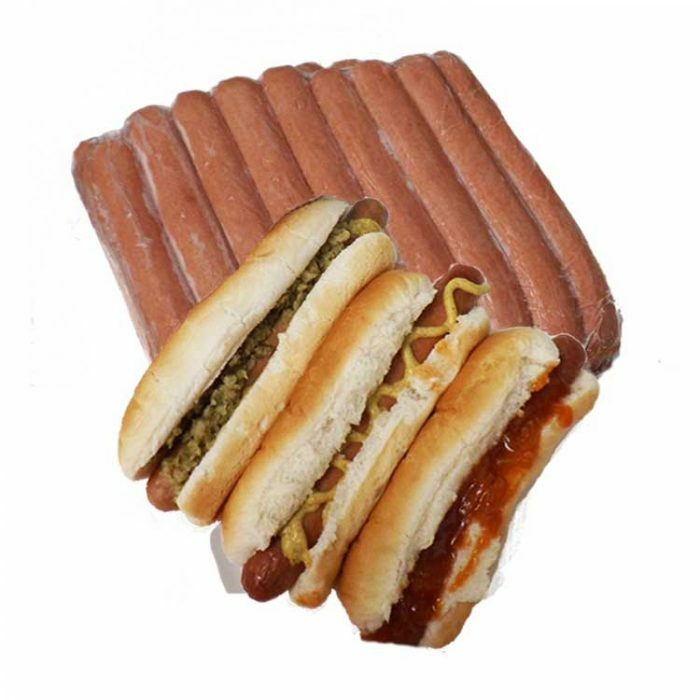 Original or mild, cook it just the way you like it in a honest-to-goodness Jersey Diner. 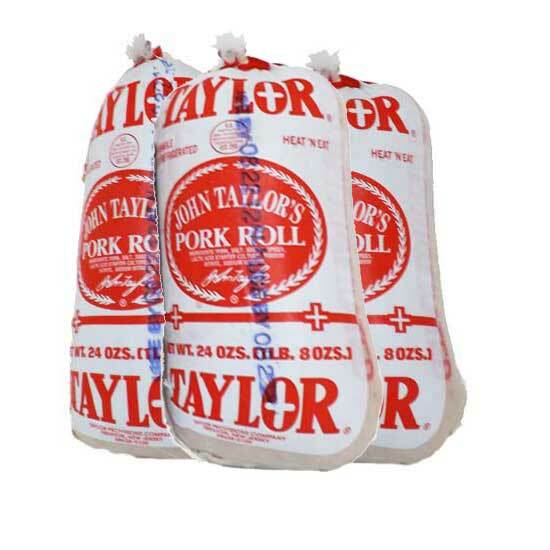 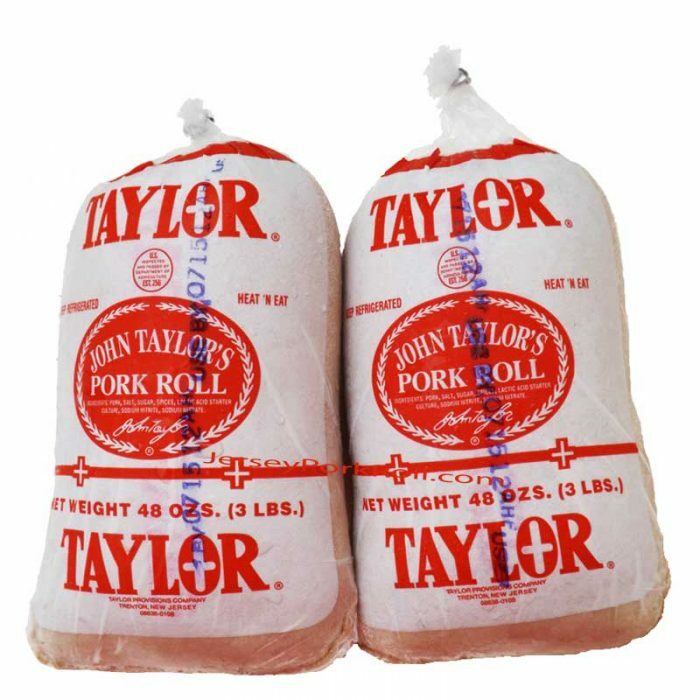 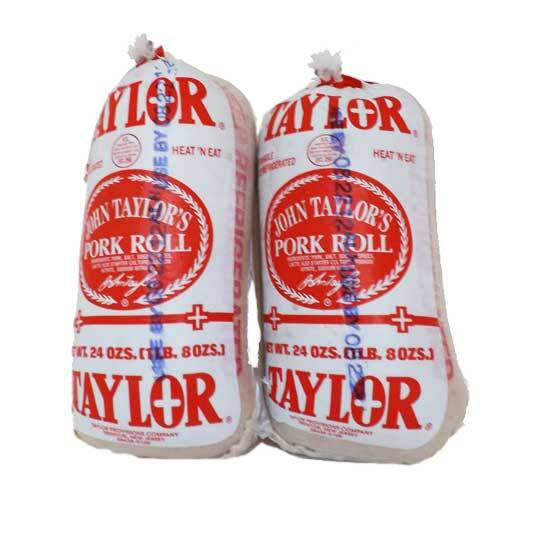 When you buy Taylor Ham or Trenton Pork Roll online from Jersey Pork Roll, it will will arrive at your door in the least expensive way possible, packaged professionally with no handling charge. 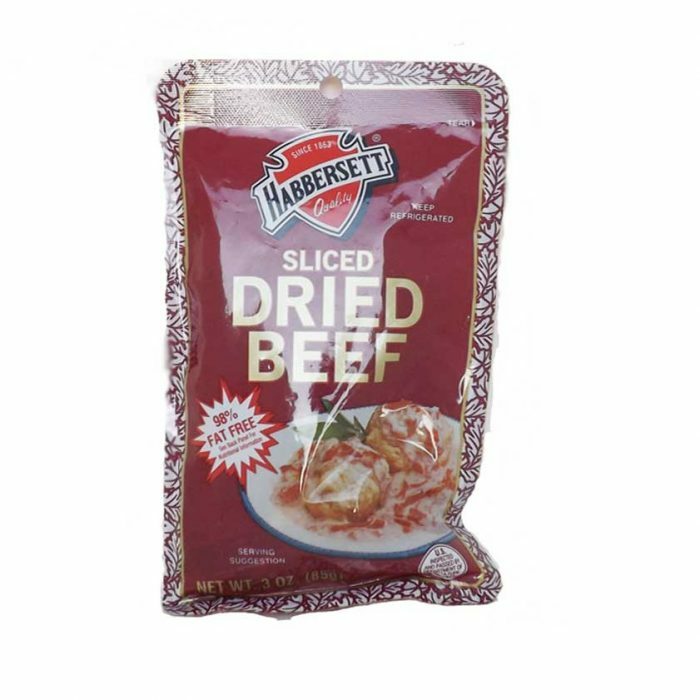 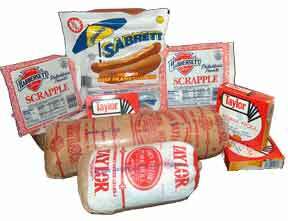 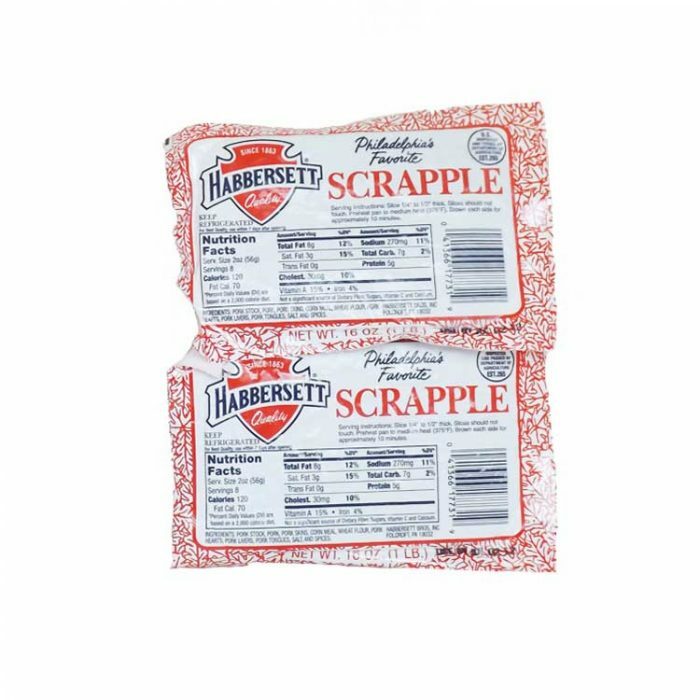 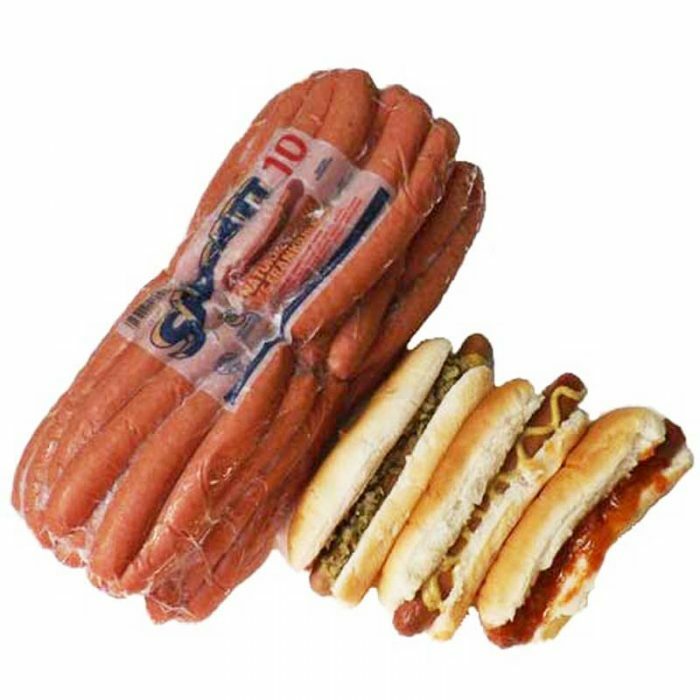 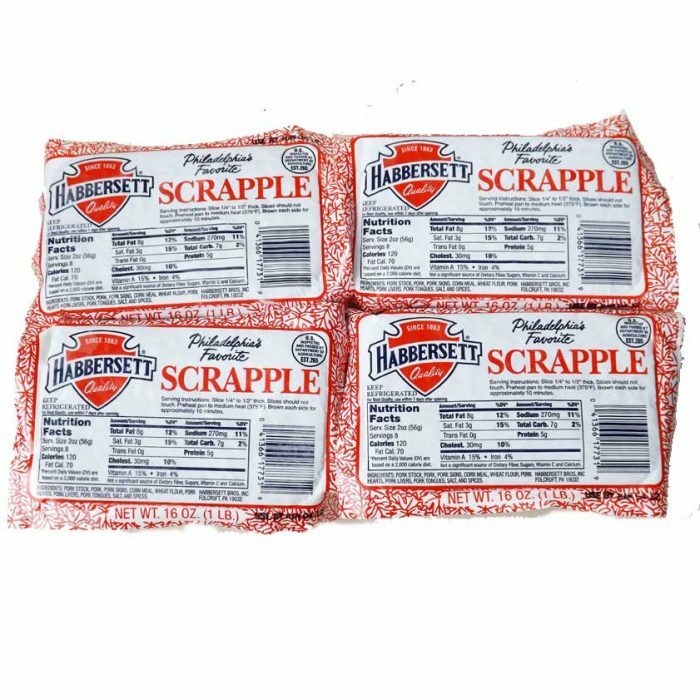 Habbersett Scrapple, Sabrett Natural or Skinless Hot Dogs, Fralinger’s Salt Water Taffy, Boardwalk Fudge, Peanut Butter Chews, and other unique East Coast regional NJ foods are available also. 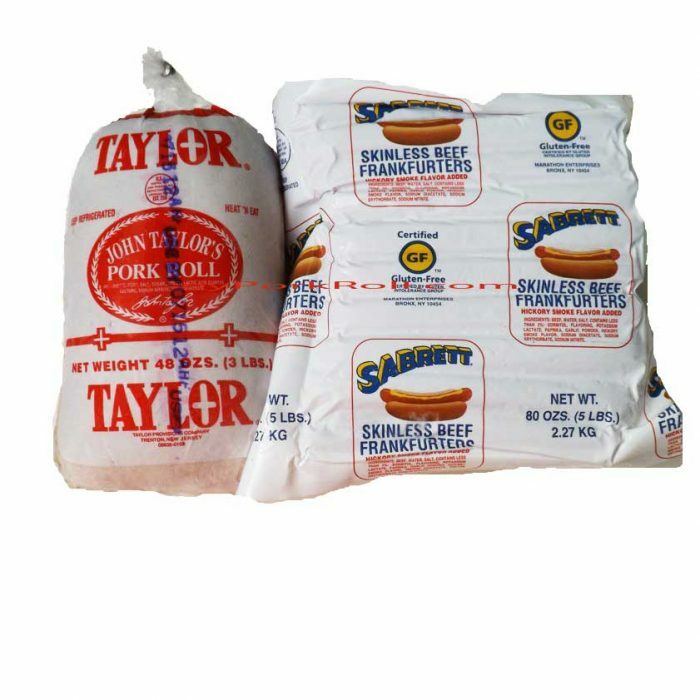 Ask about our custom shopping and we’ll tailor your order to your exact wishes. 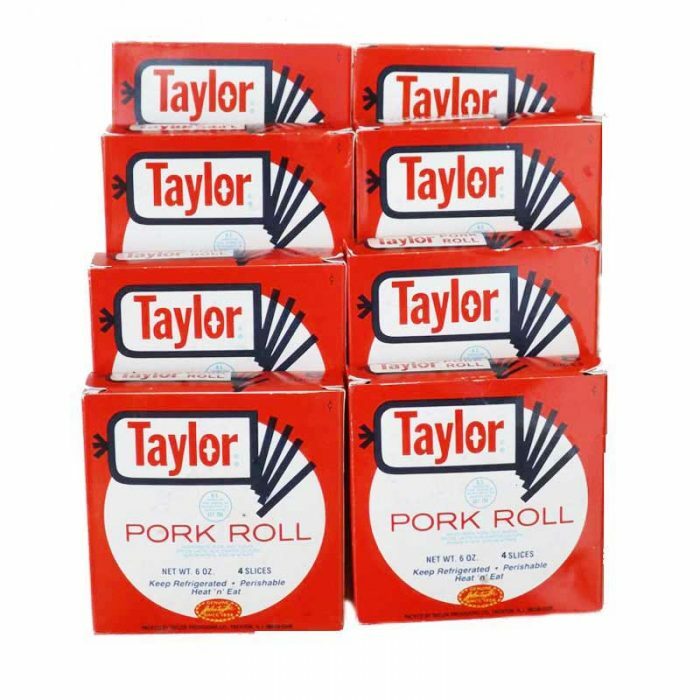 People write in from all over the country sharing their pork roll Taylor Ham or Pork Roll Memories. 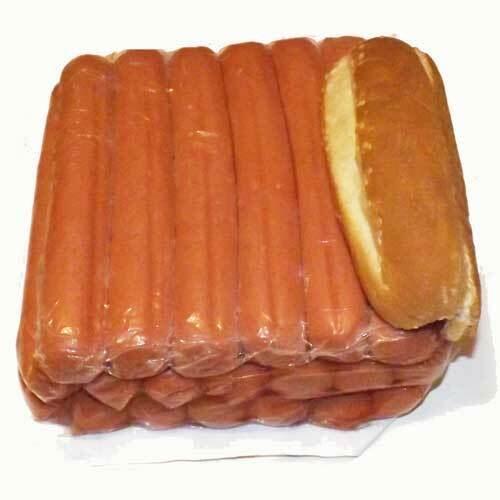 Please read through some of the stories and feel free to submit one of your own! 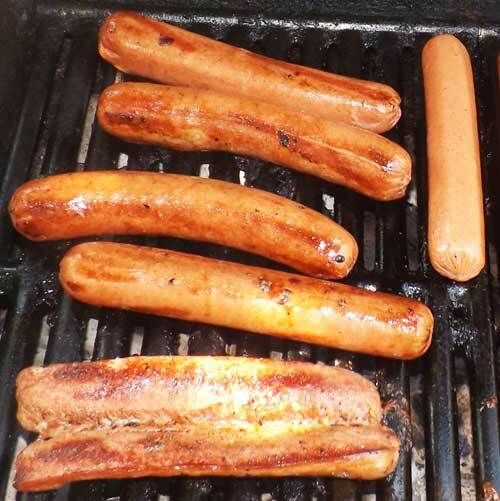 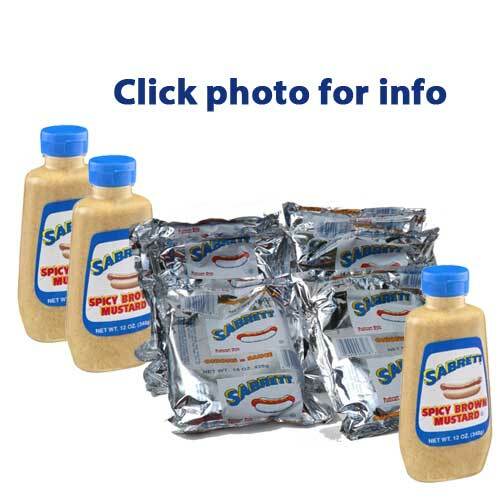 Sabrett Onions in Sauce and Sabrett Spicy Mustard-Choose Six!